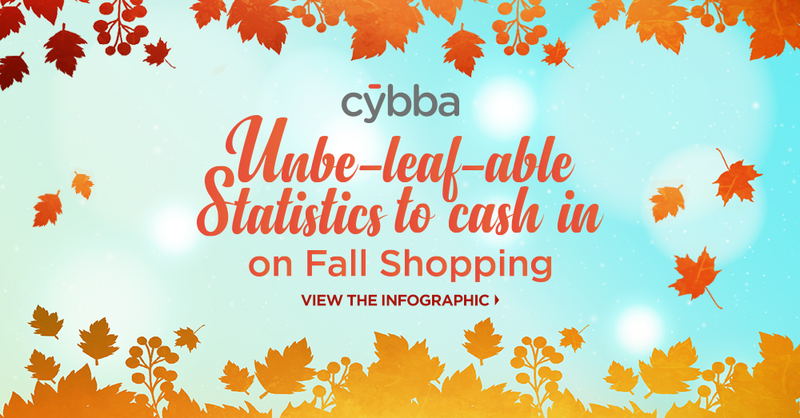 Blog - Cybba | Cybba Inc.
Every person at Cybba plays a key role in our success. Now in the Employee Spotlight is Heila Nir. Read about her journey at Cybba and her insights on what has contributed to her success as an Account Manager. Every person at Cybba plays a key role in our success. Now in the Employee Spotlight is Tracy Tammaro. Read about her journey at Cybba, and her insights on what has contributed to her success as Director of Sales. Every person at Cybba plays a key role in our success. Now in the Employee Spotlight is Tom Lafarge. Read about his journey at Cybba, and his insights on what has contributed to his success as Product Marketing Manager.